"Valencia's process this season has been very impressive, and they have been unfortunate mainly in attack, having scored 11 fewer than expected (FOR – 11, xGF – 21.64)." Schalke have lost just one of their last five Bundesliga matches, but they have won just two of those, so haven't quite made the in-roads in the league table that they would have liked. They sit 12th in the table, but have been the ninth best team, and there have been signs of late that their process in recent games. Schalke have generated an average of 1.68 xGF per in their last five matches, so will cause Dortmund plenty of problems in this derby. Dortmund sit top of the table following 10 wins and three draws from their first 13 matches, including their last four matches. A 2-0 win over Freiburg last time out was well-deserved (xG: DOR 2.53 - 0.16 FRE), but they have been fortunate up to this point, having been only the third best team in the league according to xG. They have been fortunate in attack this season, scoring 37 goals from chances accumulating to 24.84 xGF, an over-performance that is unsustainable. Backing Schalke to get something in front of a raucous home in this match represents good value. Valencia have thus far been the most unfortunate team in La Liga this season, as they sit 14th in the table but according to expected goals they have been the fourth best side. A 2-0 defeat to Real Madrid was another harsh result, as they conceded very few chances at the Bernabéu (xG: RMA 0.94 - 0.71 VAL). Their process this season has been very impressive, and they have been unfortunate mainly in attack, having scored 11 fewer than expected (FOR - 11, xGF - 21.64). 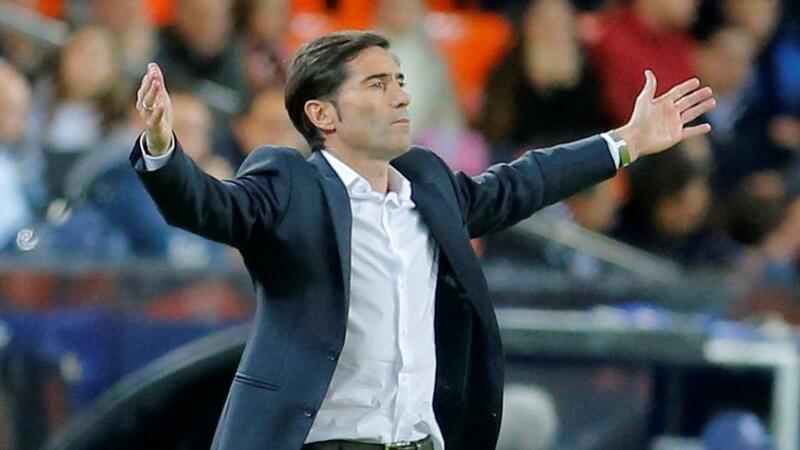 If they continue playing in this way, the points will come for Marcelino. Sevilla are keeping pace with leaders Barcelona following a 1-1 draw with Alaves, though they were unfortunate to not win the game (xG: ALA 1.12 - 1.80 ALA). Defensively they have looked vulnerable this season, conceding an average of 1.40 xGA per game, so could be susceptible to Valencia's attack here, and backing the home side to get the win here represents good value. Sassuolo come into this game on a poor run of form, having won just one of their last eight league games, losing three and drawing four of those. A draw with Udinese saw them slip to 8th in the table, though they are fortunate to be so high in the table, with Sassuolo having been only the 10th best team according to expected goals. Fiorentina are in the opposite predicament to Sassuolo, as they sit 12th in the table, but have been the 5th best team in the league according to xG. They have been the second best defensive team in the league, conceding just 13.57 xGA - just 0.97 xGA per game, so will be tough to break down here. Though they haven't won in seven league games, their displays have been impressive, and it is only a matter of time before they pick up a win, and chancing that to take place in this match represents good value.